The kitchen is one of the most important rooms in any house.. Known as the heart and soul of a home, the kitchen is where families come together, guests are entertained and nourishing meals are made. For this reason, homeowners make the most investment of time and money in their kitchen remodels than any other room. 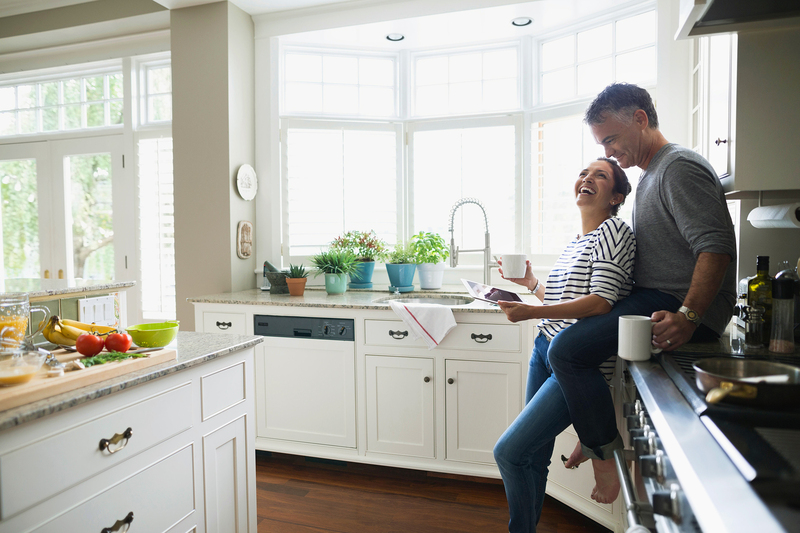 If done right, kitchen remodeling projects can bring homeowners peace of mind, satisfaction and increased values to their homes. According to Remodeling magazine, a major kitchen renovation can result in a return on investment of between 61 and 70 percent of the cost. 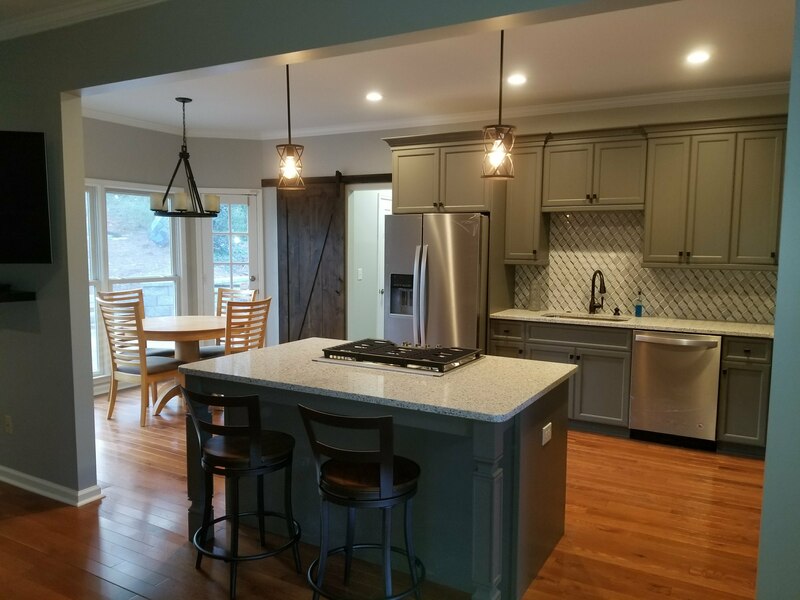 The Remodeling Impact Report” from the National Association of REALTORS®, showed those polled in the gave their new kitchen a Joy Score of 10 (out of 10!). This rating was based on those who said they were happy or satisfied with their remodeling, with 10 being the highest rating and 1 the lowest. 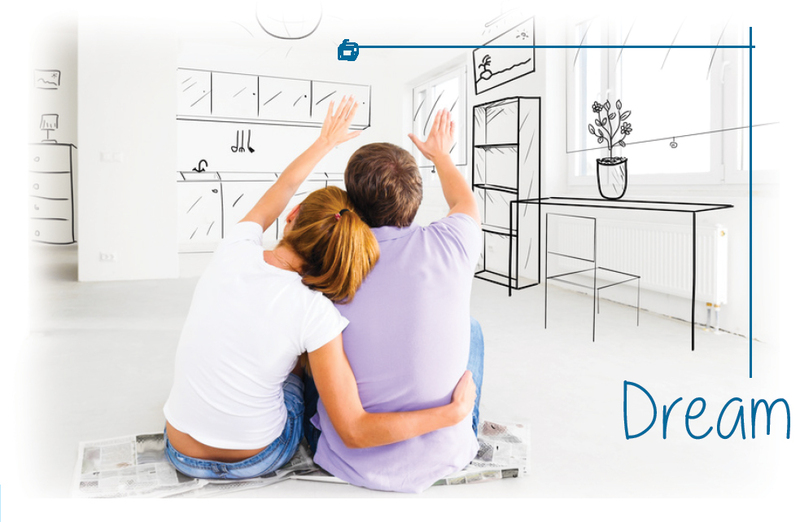 To help ensure you are satisfied with your home remodeling project, follow the steps below. The National Kitchen and Bath Association recommends that you spend at least six months planning your project. The planning stage should take more time than the actual construction. Start out by drawing your current kitchen. Measure your walkways, doorways and counters and consider where things will go. The kitchen remodel is one of the most complicated home updates. This is due to all of the many decisions that have to made. Consider the ergonomics of your new kitchen when planning your design. How will your drawers pull out? How tall should our counters be? Do you prefer a range oven over a wall oven? The goal is to make your kitchen accessible to everyone who will be using it. Take into account the traffic patterns by measuring the height and width of the work aisles. They should be a minimum of 42 inches wide at least 48 inches wide for households with multiple cooks. When planning your kitchen remodel, there will always be some unforeseen things to consider. For example, if you want your kitchen completed by Thanksgiving, build in a few extra weeks into your timetable just incase things take longer than expected. Lighting is one of the top things to consider when planning your kitchen renovation project. You should have a clear plan on how your lighting will be laid out. A properly lit kitchen adds style and functionality to your space. Don’t be afraid to seek help: At Wysocki Brothers, our team of professionals can simplify your kitchen remodel. We can help you make style decisions and foresee potential problems. Contact us today for your hassle free consultation.